Lucille Ilene Vance, 75, of 166 Lester Heights Road, Johnson City died Friday, April 2, 2010 in the Johnson City Medical Center. Mrs. Vance was a native of Washington County, TN and a daughter of the late Luther I. and Rosie Brewer Hamm. Mrs. Vance was a member of the Piney Grove Free Will Baptist Church and for many years had been a caregiver for the Wexler family. 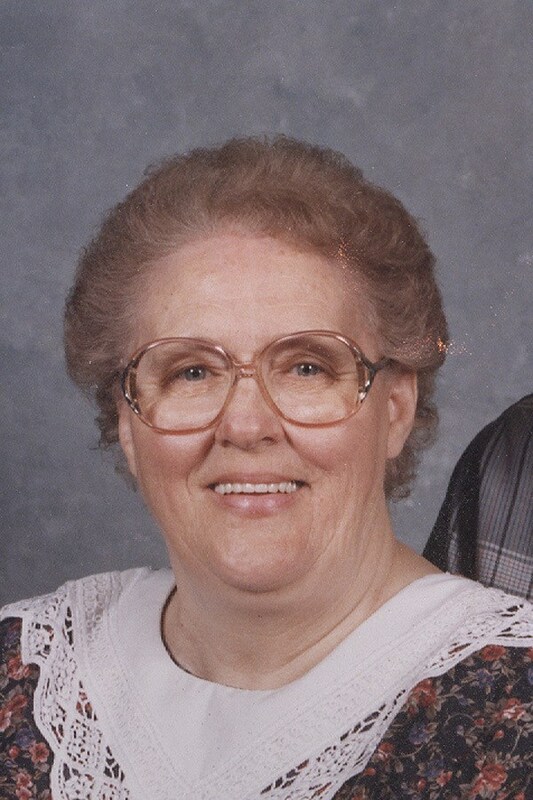 She was preceded in death by: her first husband, Edwin C. Greer in 1985; her second husband, Marlin W. Vance in 2005; one son, James D. Greer; three brothers, William Hamm, Clyde Hamm, and Glenn Hamm; a sister-in-law, Ann Hamm; and a infant sister. Survivors include: one daughter, Lisa and her husband Doug Terry of Johnson City; three sons, Billy and his wife Rose Greer of Opelika, AL., Eddie Greer and Charlene Schulz of Girard, OH and Keith Greer of Johnson City; one brother, Carl and his wife, a special sister-in-law, Francis Hamm of Johnson City; thirteen grandchildren; six great grandchildren; several nieces and nephews also survive. The family of Lucille I. Vance will receive friends on Monday, April 5, 2010 in the Piney Grove Free Will Baptist Church from 6 to 8 PM. The funeral service will follow at 8 PM with Rev. Paul Crowe and Rev. Roy Jenkins, officiating. Music will be by the Piney Grove Singers. A service of entombment will be conducted at 1 PM Tuesday, April 6, 2010 in the Chapel Mausoleum at Monte Vista Memorial Park. Everyone will meet at the cemetery at 12:50 PM. Active pallbearers will be the Deacons of Piney Grove Free Will Baptist Church. Honorary pallbearers will be Jeff Peterson, Michael Dill, Michael Hamm, Freddie Franklin, Joe Franklin, Jody Smith, and Donnie Greer. To those who desire, memorials may be given to the family. Terribly sorry to hear of your loss. I know what it is like to loose a Grand-mother who is very special to you.